Troian Guest Stars on Suits, are you Ready ? 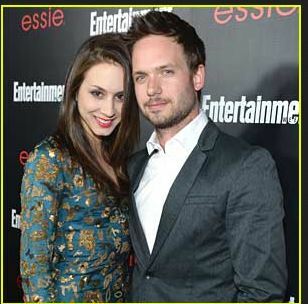 According to the write up in the article Troian is playing a role from Mike’s past. Check out and leave a comment about what you think. It’s great to see Troian flexing her Acting muscles outside of Pretty Little Liars, she seems to be a strong actress she needs more meaty roles.